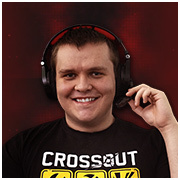 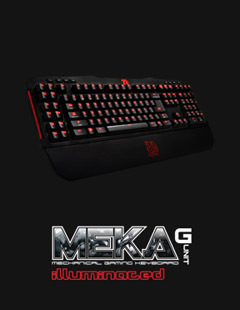 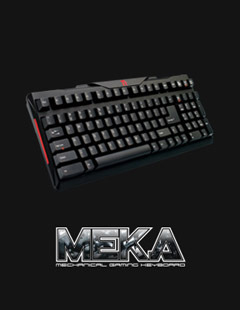 Former professional player and commentator in World of Tanks and Tanki Online. 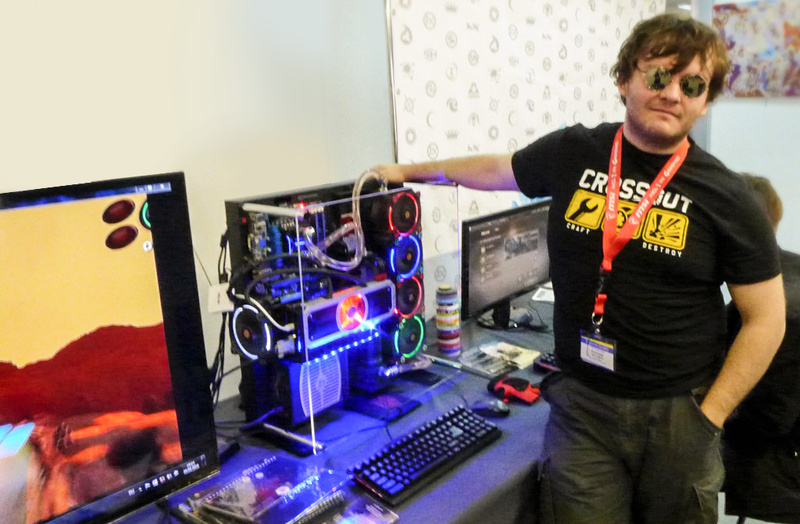 Currently Lezort is the head community manager in Targem Games, a gaming enthusiast. 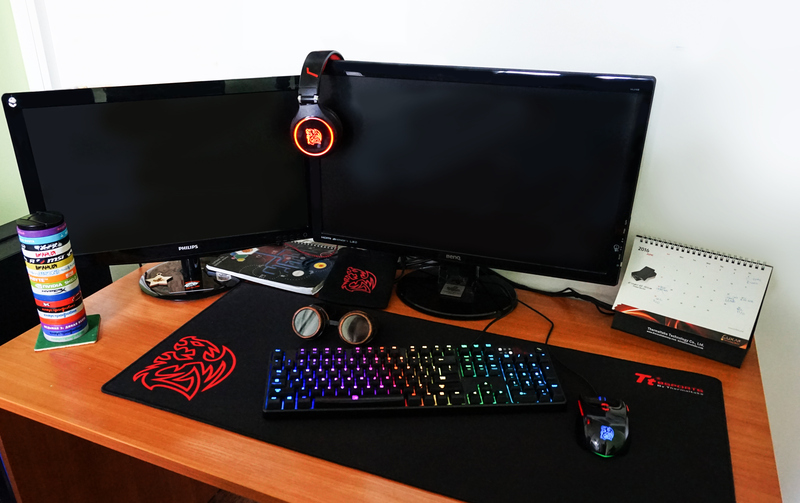 Plays MMOs (Star Conflict, Crossout), RTS and TBS (StarCraft II, Total War: Warhammer), Action / RPG (Fallout 4). 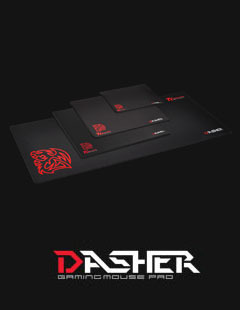 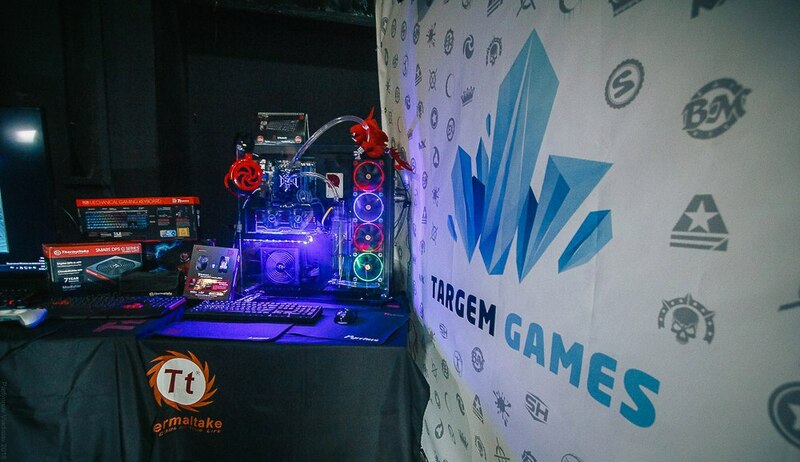 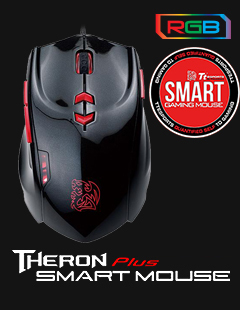 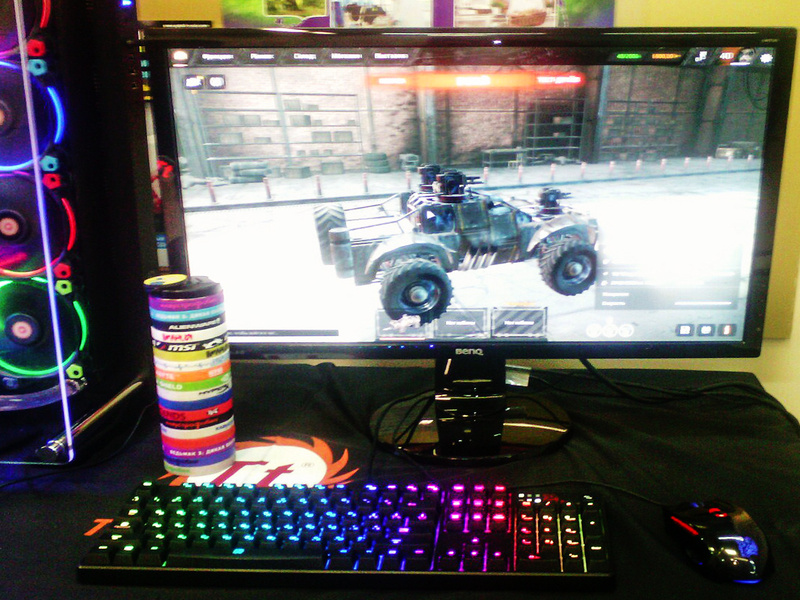 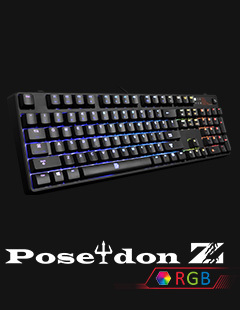 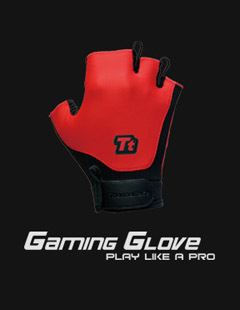 Together with TteSPORTS Lezort represents Targem Games and takes part in many game shows, exhibiting game projects on devices and hardware by Thermaltake and TteSPORTS.